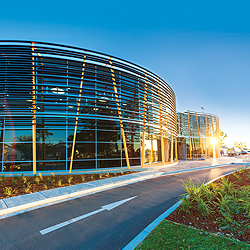 The Des Renford Leisure Centre is an award-winning leisure facility located in Heffron Park, Maroubra. 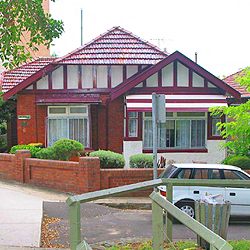 The centre is named in honour of the late renowned Australian marathon swimmer Des Renford. 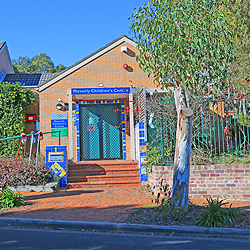 Moverly Children’s Centre is located on Argyle Crescent in South Coogee and is managed and operated by Council. 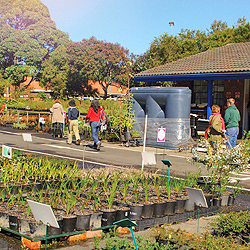 The nursery provides plants for other local government and statutory authorities, landscapers, contractors, other wholesale nurseries and members of the public. 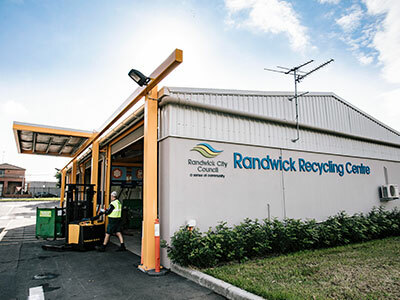 Located in Perry Street, Matraville, the Recycling Centre is where Randwick City residents can take their excess recyclable materials to divert them from ending up in landfill.